Very well organized and easy to use app! Would highly recommend to any professional to any type of booking!! Also great customer service and feedback!! What a great idea. This app is going to change my life – or at least my hair! 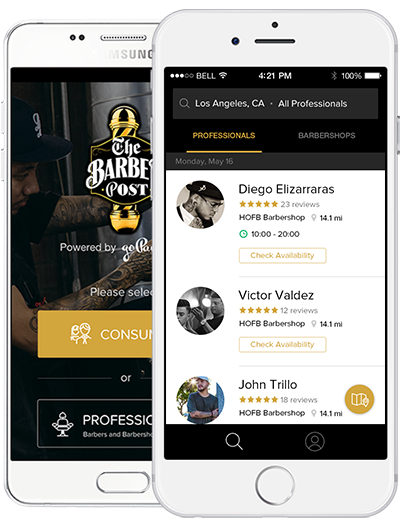 Book your next appointment with top Hairstylists, Nail Technicians, Skincare Professionals , Personal Trainers and Local Salons in just a few taps. Are you a Professional? It's FREE. 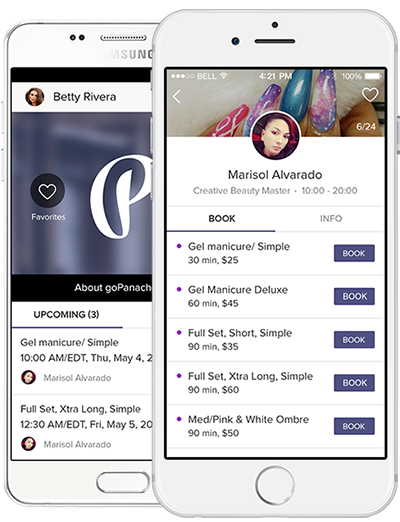 goPanache is the Personal Assistant for Barbers, Hairstylists, Nail Techs, Estheticians, Make-Up Artists, and Personal Trainers.